The Christmas holiday and my rediscovery of the amazing Larry Sanders Show both kept me from watching too many films throughout December. The best films I watched were actually all mostly released this year, as you can see from the list below. Still I caught up with a few great older ones and already have several lined up for January that I am greatly anticipating. 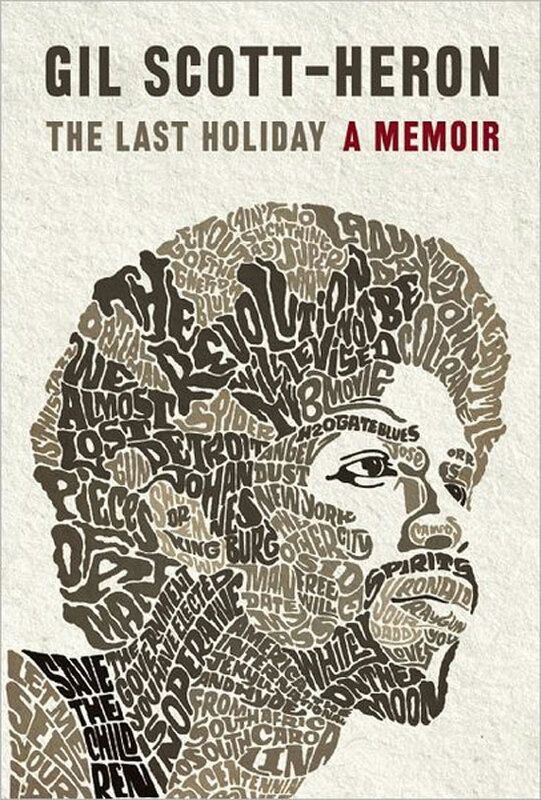 The final literary work from the late Gil Scott-Heron is set to be released on January 10th and I wanted to supply a link here for its Amazon listing for those interested. 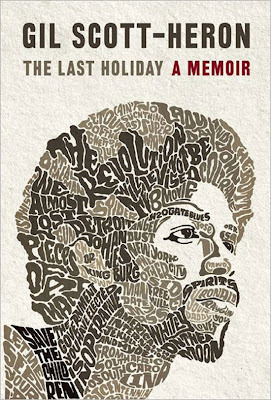 I am still torn up over the loss of Gil and am grateful to CanonGate for releasing this very important work. I hope some of my readers here will support this upcoming release. More information can be found at their website. When I attempt to go home again all that awaits me is a great big hole. Let me explain...The only stretch of stability I had in my childhood was the period between sixth grade and graduating high school when I lived with my mom, and occasionally father, in a lovely two-story house next to the Ohio River in Newburgh, Indiana. Not all of the years there were good, most were probably bad, but in that seven year time frame I finally began to feel like I had a homebase, something I had never encountered before. When I graduated high school, and left for college, my parents moved back to Kentucky and the house was bought by a family who promptly had it picked-up and moved to a new location. So, when I try to go home again all I find is this lonely large hole in the ground...a hole that I often imagine leads further down than even I care to imagine. I've been thinking a lot about that hole lately and it's become more than a little symbolic to me. As I am closing the corner on my fortieth birthday I am finding more and more that the anxiety and depression I have always had nagging at me is becoming more and more predominate and the only real solace I get is from my time with my wife and the music and movies that somehow never let me down. Most days I feel like that hole is getting larger and larger as I become blanker and blanker. I have successfully managed to cultivate a seemingly neutral every thing's okay persona but, secretly, I feel the pressure of 'too much' everyday....too much drink, too much debt, too much fear, too much rage...too many memories I would like to stop dwelling on. That hole has a lot of dark stuff in it and it has gotten so cluttered that I'm not even sure what I believe in anymore or even who I really am at this point. Anyone reading might ask what any of this has to do with the new Diablo Cody scripted film Young Adult starring Charlize Theron, a work partially focused on a troubled 37 year old-writer named Mavis who returns to her hometown with the idea of getting an old flame back, despite the fact that he is married and has a newborn daughter. While most are viewing this film as a work about a truly despicable person that no one should care for, I found more of myself in Young Adult than any work I have seen in quite awhile. 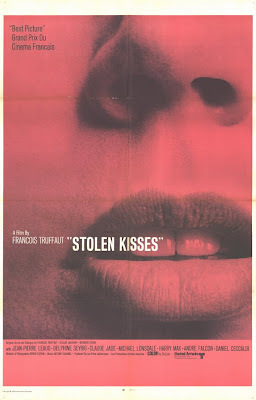 The cool, mostly silent, distress and rage that guides Theron's stunning performance was instantly recognizable to me and I felt like the film was holding, a sometimes hard to look at, mirror to me throughout. Of course, I can't completely speak as to Diablo Cody's intentions were with Young Adult, but I can say that while most of the audience around me was laughing at Charlize Theron in the film I was laughing with her. Young Adult is the best film so far from Jason Reitman (a man who directed a film I loved, Juno, and one I didn't, Up in the Air). Reitman's direction here is beautifully understated, almost matter-of-fact, but his growth as a filmmmaker is quite remarkable. 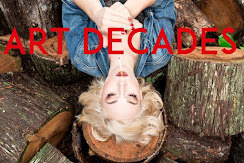 Diablo Cody's script for Young Adult is also the best work she has ever done and it captures something very honest and real about alcoholism and depression and it does so much better than most 'important' films on the subjects. The trailer for Young Adult sells Cody's smart and sneaky script way short. 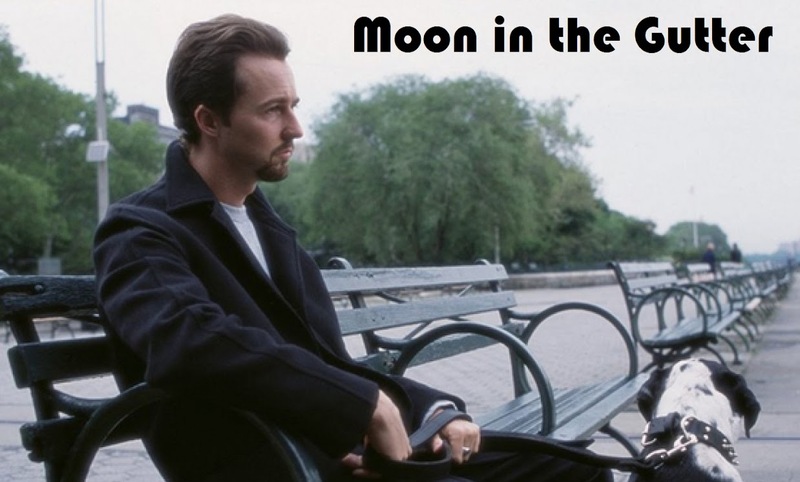 This isn't really a comedy about a selfish woman attempting to break up a marriage but is, instead, a devastating portrait of a horribly damaged person being sucked down a hole by a bored couple who view her sad life as a twisted reality show they secretly so much want to be a part of. While Cody's script for Young Adult is quite incredible, the film is ultimately all about Charlize Theron's performance, which is an absolute force of nature. Theron has never been better and she captures Cody's fractured and tragic character with a stunning degree of authority and range. Theron's both funny and heartbreaking in the film and my recognition of many of her most despairing moments scared me but also made me feel not quite so alone. The film's final moment, featuring a haunting close-up of Theron, is both exhilarating and tragic and it's as brilliant and subtle of an ending as you'll find in any American film from the past decade. 2012 is shaping up to be banner year for me with several publishing opportunities, a big move, new-job and more time with my lovely-wife but I can't shake this increasingly terrible emptiness. Perhaps I should use the upcoming year to stop running away from it and face it...to admit I am perhaps fucked, find some relief in that acknowledgement and then, finally, really do something about it. "Every month the death throes of the "nouvelle vague" are announced. 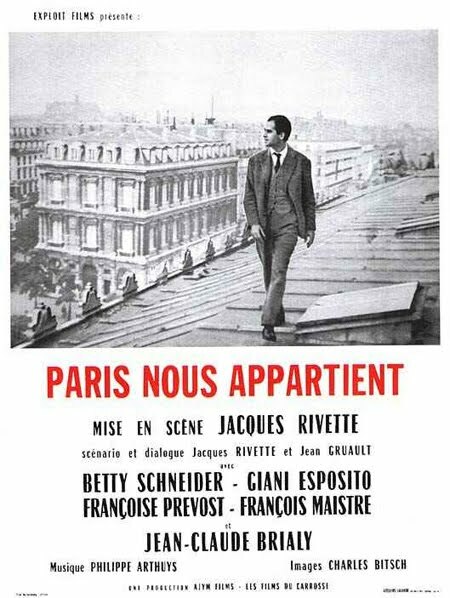 But there are twenty-four 'first films' in 1960...you'll become familiar with the names of these young filmmakers...Out of all of them we reserve special mention for Jacques Rivette. 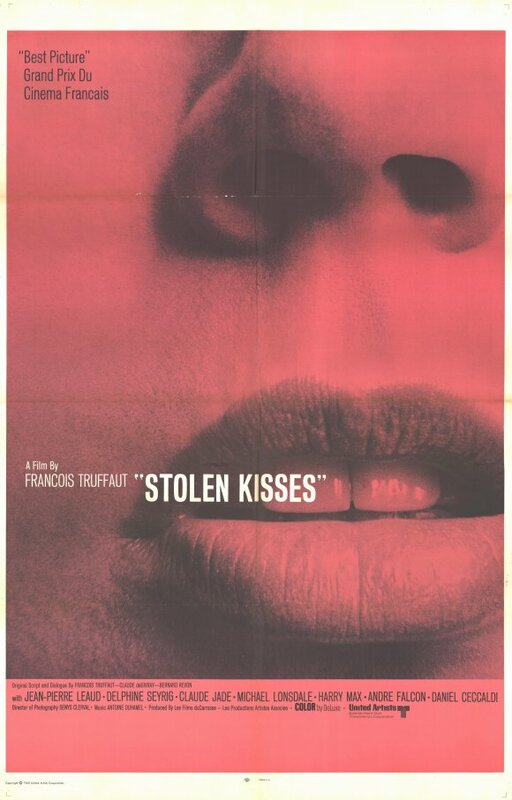 The release of Paris Belongs to Us, his first film, is a score for every member of the team-or of our Mafia, if you prefer...it was Rivette who took the initiative, who thew himself into the task, who worked and made us work...Rivette was more of a cinema nut than any of us, and his film proves that he is more of a moviemaker than any of us as well...Rivette reminds us at the beginning of his film that Paris belongs to no one. 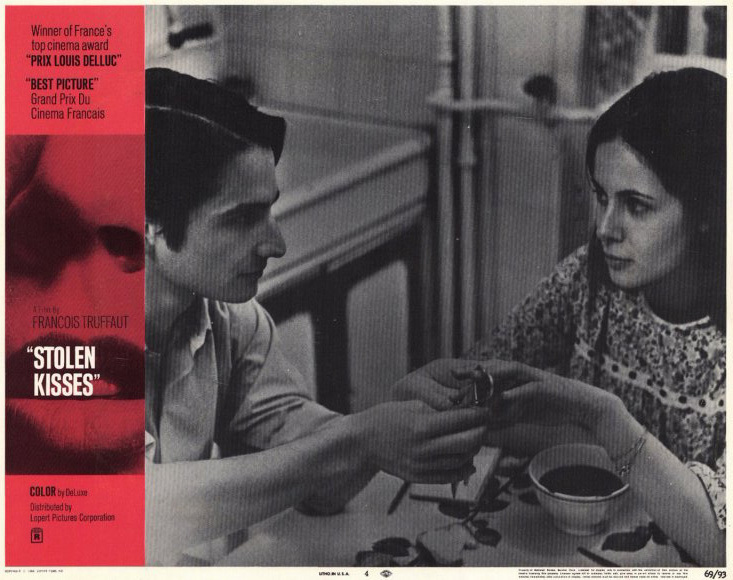 But cinema belongs to everyone." While perhaps not as well known or as discussed as his other great works, L'Argent de poche (Small Change) is one of the finest films Francois Truffaut left us. A heartfelt and moving masterpiece from 1976, Small Change is a real miracle of a film and it has long deserved to be held in the same esteem as legendary works like The 400 Blows, Jules and Jim and Day for Night. 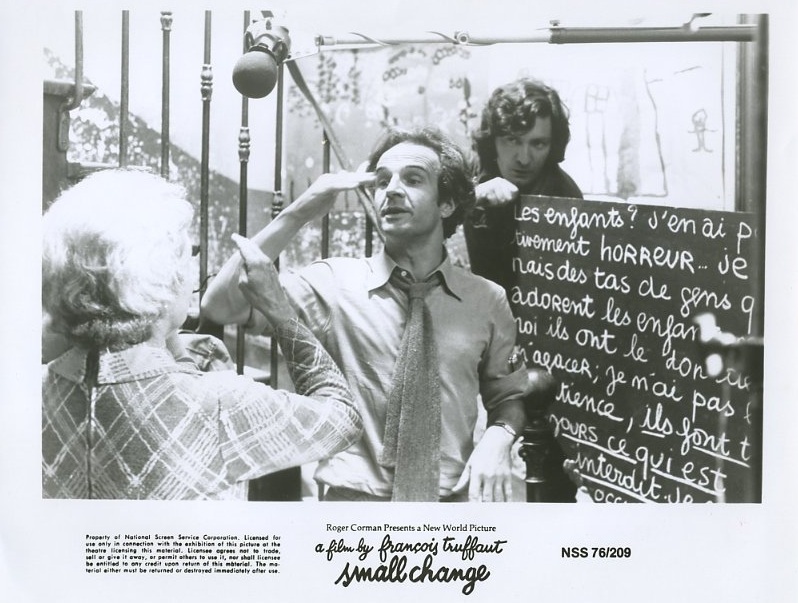 The idea for Small Change had been in Truffaut’s head since the mid-fifties when he shot his early short film The Mischief Makers. 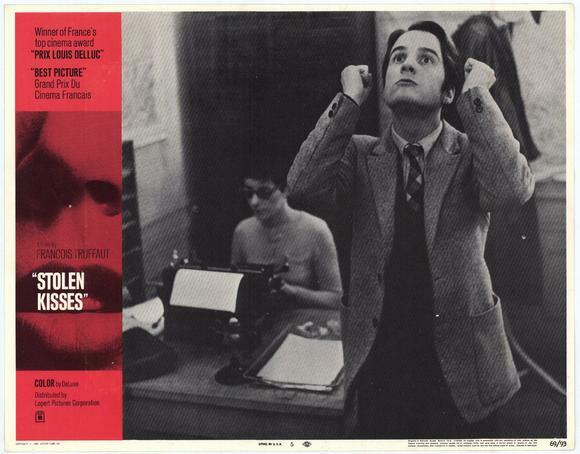 He would write in his marvelous novelization of Small Change that he originally planned it as a, “collection of short stories.” Thankfully that led to a screenplay but it took years for him to get it to the screen. 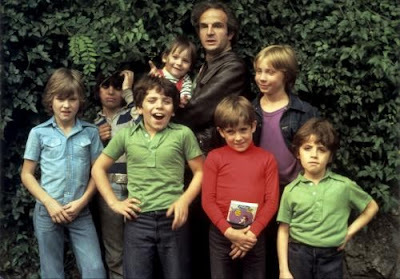 The unforgettable moments that would finally make up Small Change had indeed been occupying Truffaut for two decades but he knew the shoot would be a difficult one (due to the majority of the cast being made up by children) and he had to find a way to script what could be just a purely episodic film into a narrative whole. 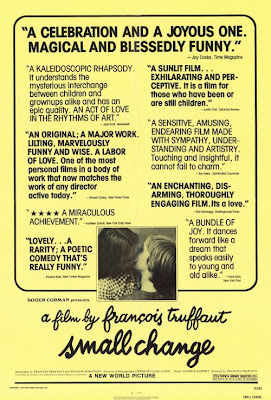 For those who haven’t seen it, Small Change focuses on, in Truffaut’s words, a group of children and “the events in Theirs during the last month of the school year.” He would go onto write that the film, “presents about ten youngsters, boys and girls, whose adventures illustrated-from the first feeding bottle to the first loving kiss-the different stages of passage from early childhood to adolescence.” Truffaut shot his funny and touching film almost exclusively with non-professional actors and the project feels perhaps more grounded and gritty than any of his other films. 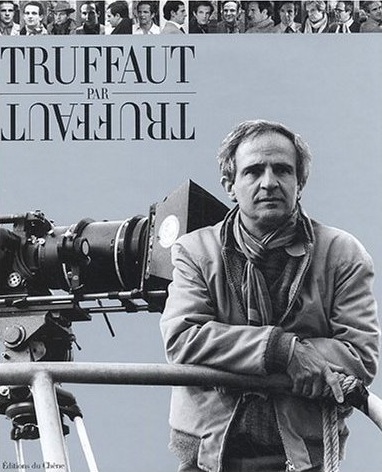 Truffaut would call the experience of shooting the film, “exhausting”, but it would turn out to be one of his biggest worldwide hits. 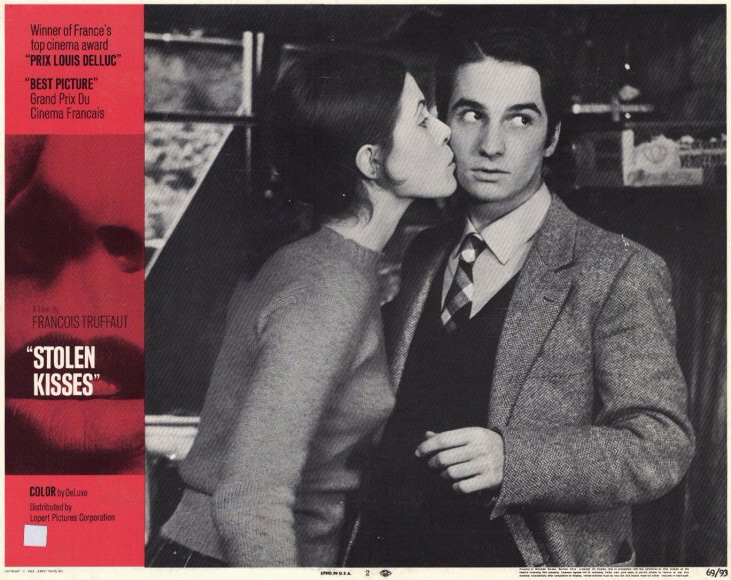 Dedicating the film to Victor Hugo, Charles Trenet and Ernst Lubitsch, a still fatigued Truffaut nervously unleashed Small Change to theaters 1976 unsure about the film he had made. 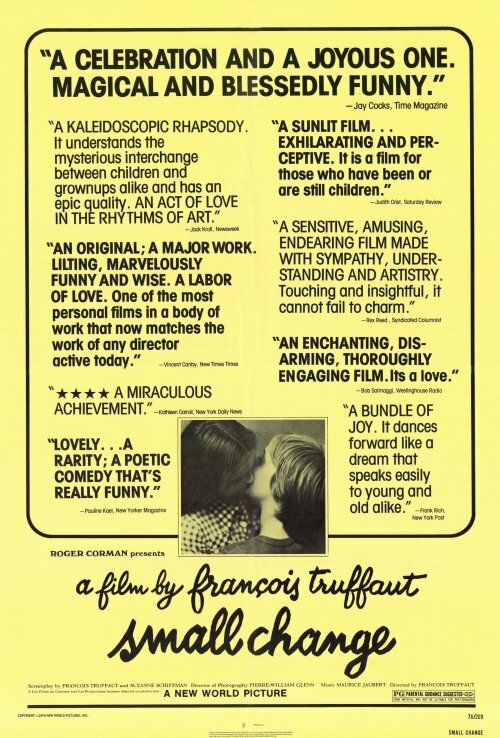 His doubts were soon displaced with joy though when the film became immediately embraced by huge crowds and mostly great critical plaudits. 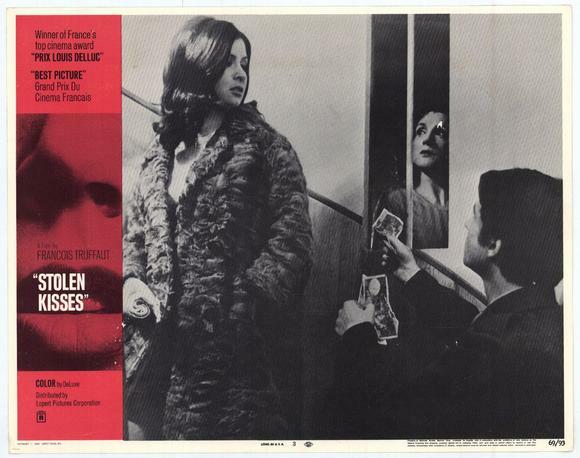 Pauline Kael, who had been so blown away by The Story of Adele H. had serious reservations before seeing Small Change but admitted that the film was, “a rarity-a poetic comedy that’s really funny.” And, while it didn’t perhaps has never gained the recognition granted to The 400 Blows, Small Change equaled the box-office success of that earlier masterwork in France, England and The United States. I first saw Small Change in the mid-nineties via a VHS copy I rented at a local movie shop in Lexington, KY and it immediately became one of my favorite Truffaut films. 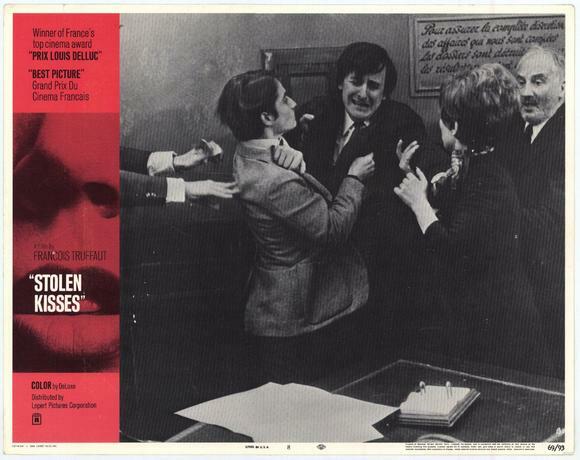 The film provokes reaction and I can’t recall a work that caused me to both laugh and cry in equal measure quite as much a Small Change. I also can’t think of another film that deals with the jubilation and turmoil that go hand in hand with childhood like Truffaut’s film does. 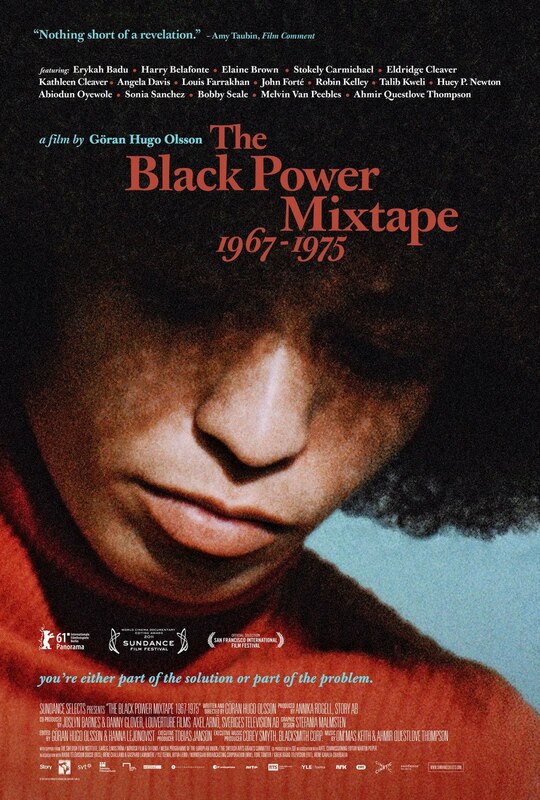 He really captured some striking universal truths with this film and it remains one of the most accurate, authentic and moving narrative works I have ever seen.